Have questions? Want to see sample footage? We're here to help. Free consultations conducted by thermal specialists. With our exclusive Phantom 4 Pro bundle, you will have everything you need to get out and start producing some of your own content. 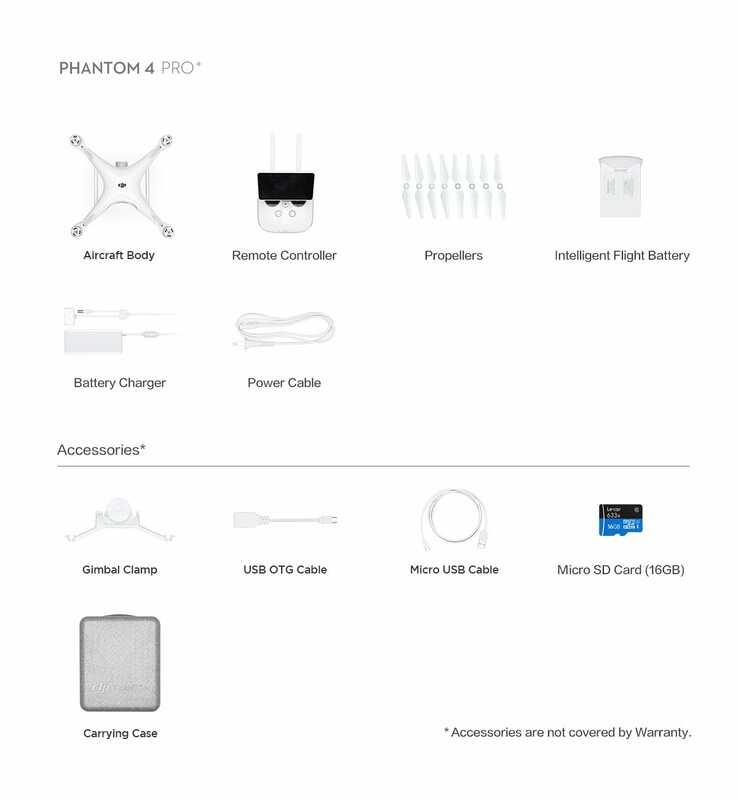 We not only include the new DJI Phantom 4 Pro drone, but we also include a travel case for the drone, spare batteries, and additional complimentary items. The DJI Phantom 4 Pro+ comes with the new DJI controller with the built-in screen.